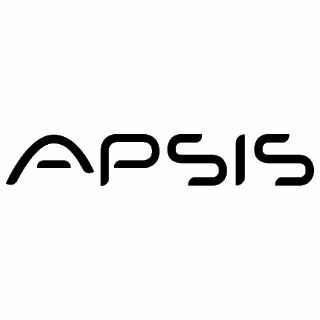 APSIS is a digital marketing company founded in Sweden in 2001. APSIS Pro is a marketing automation platform featuring a suite of email tools including A/B testing, behavior-driven personalization functions and more. APSIS Pro has a built-in event administration feature, designed to automate invitations and reminders, monitor the response of event guests and welcome them personally.